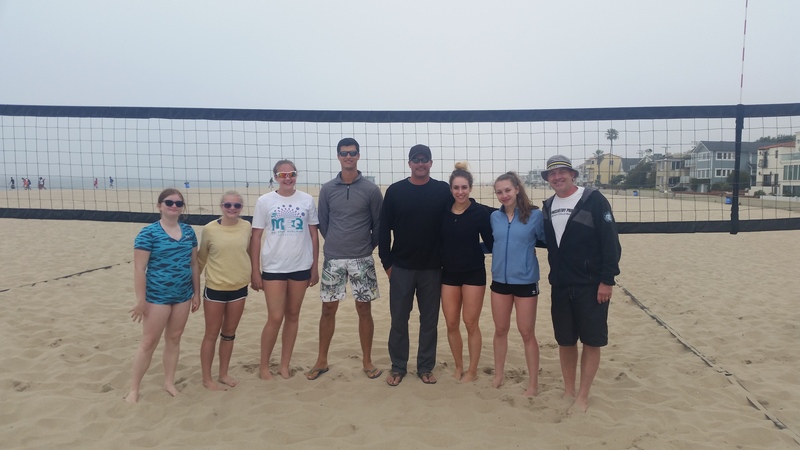 ProjectU and TMP Beach partnered with one of the great teachers of the game in Olympic Coach and AVP Academy Director Scott Davenport. What is the definition of a perfect pass and where would the perfect pass land? What is a realistic pass in world of beach volleyball? How do the elements change this realistic pass mentality? What are the realistic expectations for passing? What is the difference between a expected pass and an acceptable pass, or a bad pass? When teaching youth players what is an acceptable expectation for passing? What is the concept of “travel” in beach volleyball?